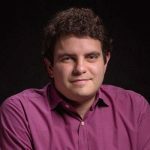 Mariano Fernández is Global Strategy & Operations Director of REBOLD’s Analytics Business Unit globally. His mission is to define and implement, in line with the general strategy of REBOLD, the growth strategy of the business unit internationally both at the level of products and the organization of operations to maximize its profitability in all markets. He joined the group in September 2016 where he became the Acceso Head of Digital Analytics (HDA). With this new position, the company reinforced its ability to collaborate with brands in the development of its communication and marketing strategies, through complex Big Data and Data Science solutions. As Head of Digital Analytics, Mariano took care to identify and apply the most advanced techniques for the quantitative and qualitative analysis of the data available on the Internet (about consumers, the market, trends, etc. ), for the extraction of insights that help to know in greater depth the ecosystems of users and their interests. Mariano has designed strategies on the use of data, which makes it easier for customers to make business decisions, also ensuring the safety of such data. Previously, he was Head of SEO and Analytics at Havas Media Group, where he was in charge of designing the structure of data capture, auditing of digital customer business, digital analytics and positioning. Mariano has developed a long career in the world of marketing around data analysis. Among other responsibilities, he has been Marketing Manager of Digital Business (ADM) at lavanguardia.com; Director of Marketing and Communication of the Institut Internacional de Governabilitat de Catalunya; Director of Marketing and Communication of the NGO Education Without Borders; and executive director of the Spanish office of the Pop Sustainability festival in New York. During his career Mariano has worked for large clients such as El Corte Ingles, Mutua Madrileña, the Inditex group, Openbank, Solvia, Gas Natural Fenosa, UOC, Danone, IESE, AXA and Zurich, among others. 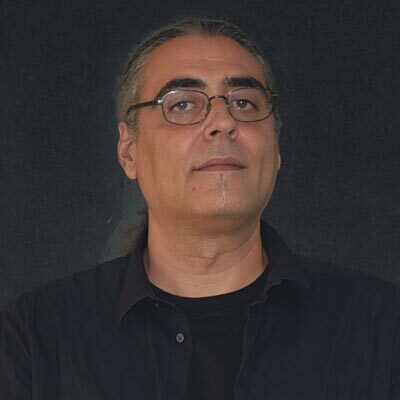 With a degree in Economic and Business Sciences from the University of León, Mariano also develops a teaching job: he is a professor of the module of “Web Analytics” in the Master of Brand Community Management and of the Social Media Master in LaSalle-URL (Ramón Llull University). Mariano is based in Barcelona, Spain.